1 Month FREE on a 13 Month Lease!! *Limited time offer, some conditions apply. Residents of Shawnessy Terrace Can Receive 40% off Telus Home Services or Exclusive Deals with Shaw!! *See site manager for details, subject to Telus/Shaw availability & conditions. 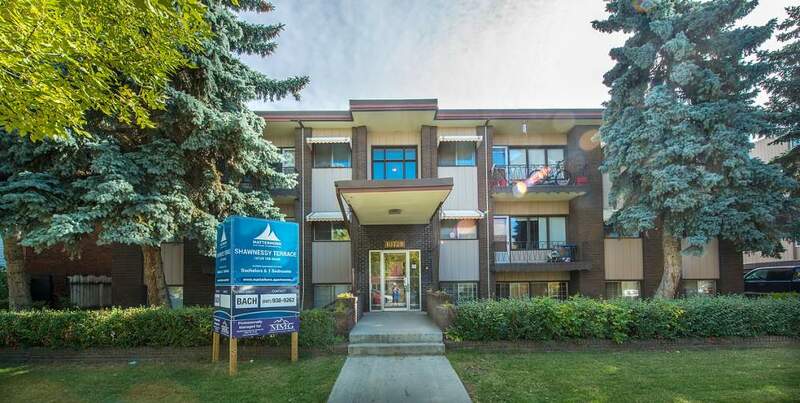 You won't believe your luck at finding this great building – situated between Rogers Place and Kingsway Garden Mall, you will have no shortage of amenities. 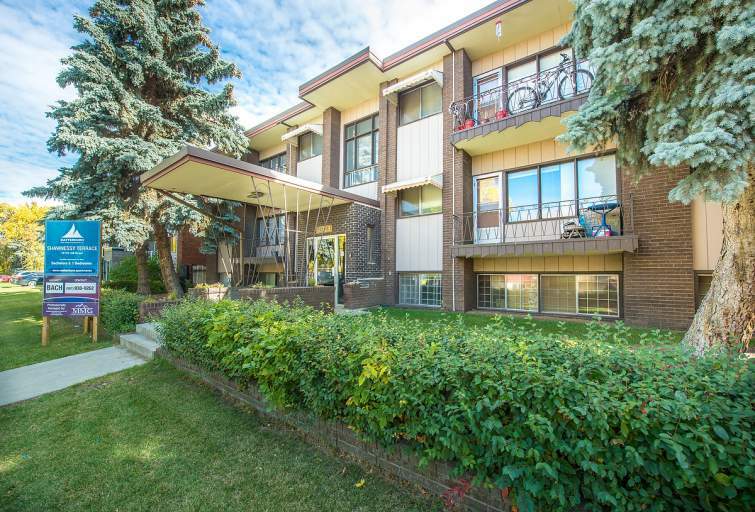 Shawnessy Terrace is the perfect location for trendy adults or families, allowing you to try the up-and-coming restaurants in the area or check out the hot new music scene all while enjoying the walkability of the downtown core. 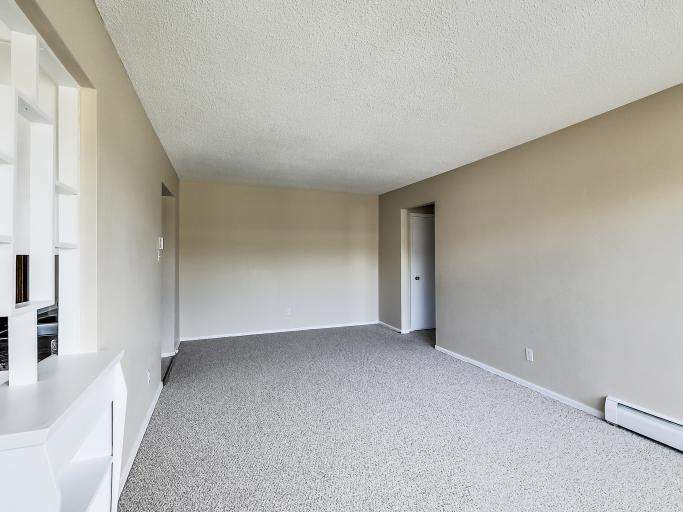 You will like the spacious suites in your new home. 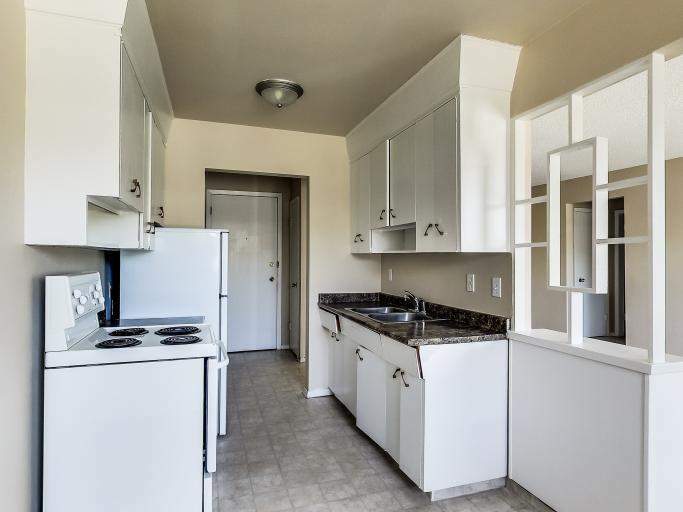 This well-maintained building with balconies on the top floor has either bachelor or one bedroom suites to choose from, some recently renovated as well. 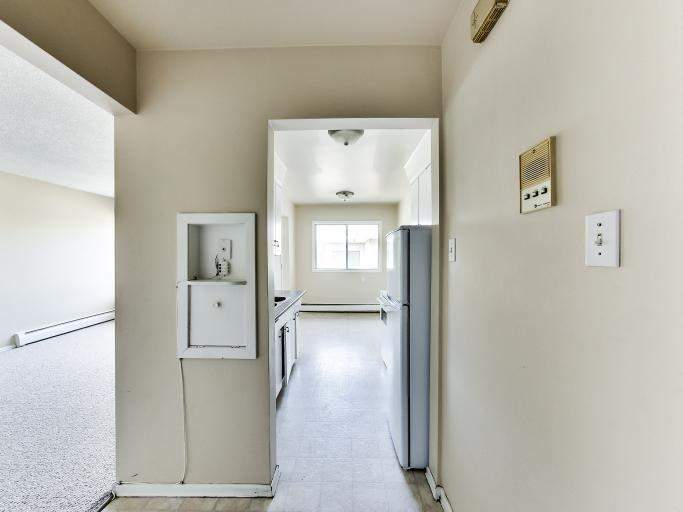 You won't go wrong when you choose Shawnessy Terrace. 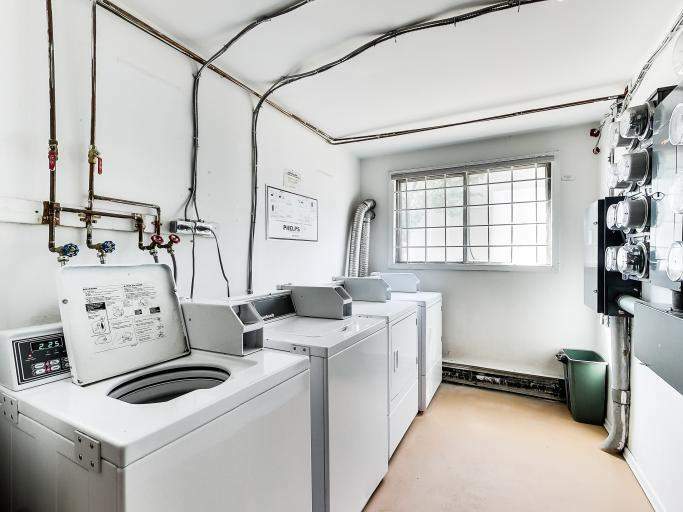 Heat, water & one parking stall included. Small dogs & cats permitted (upon approval, fees apply). 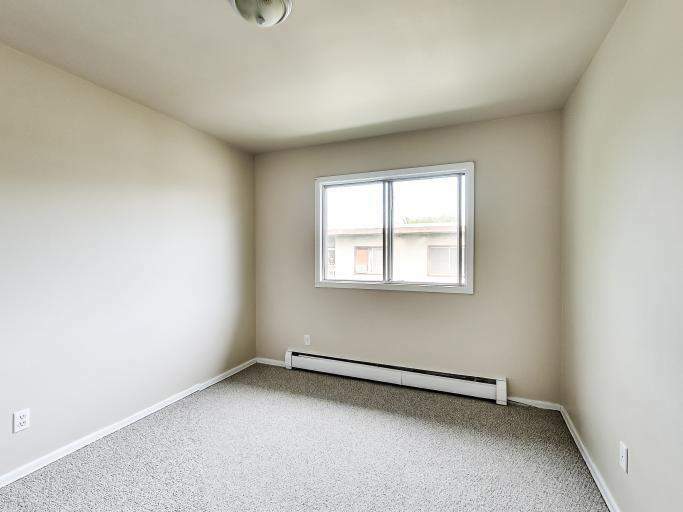 Security Deposit only $499. 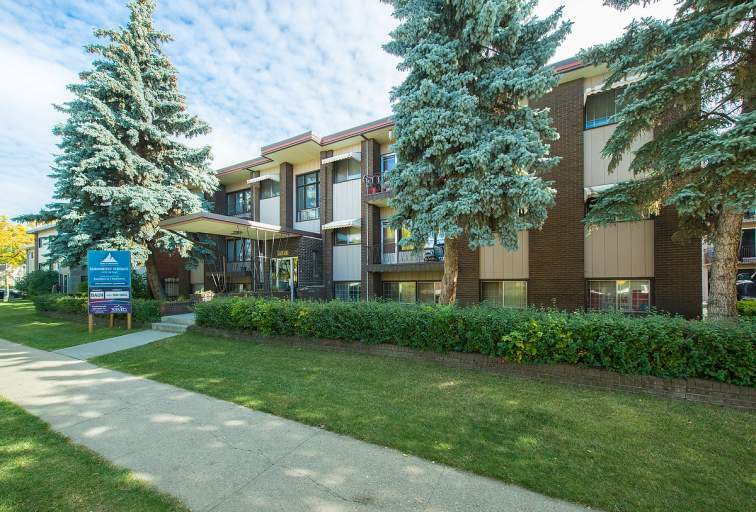 Call 780-267-4315 today to view a suite at Shawnessy Terrace! !